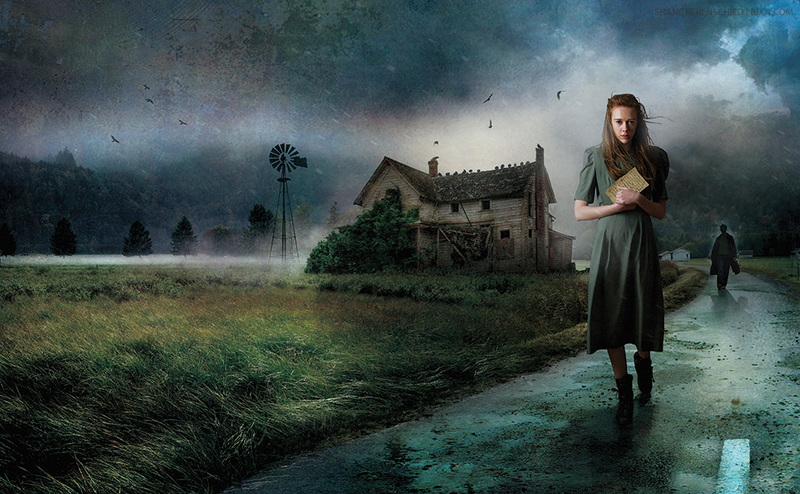 Wraparound book jacket illustration for Laura Bickle’s sequel to The Hallowed Ones, The Outside. Published by Houghton Mifflin Harcourt and Art Directed by Carol Chu. See the cover and read more about the book on Amazon.com.